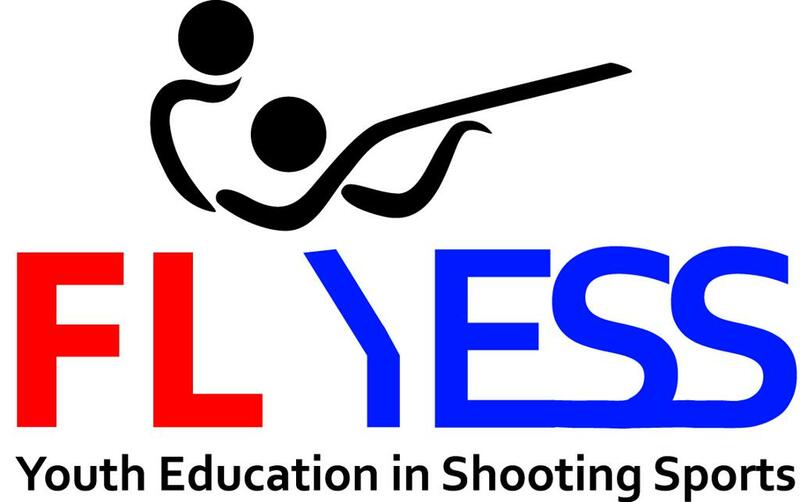 Florida Youth Education in Shooting Sports (FLYESS) is a new tax exempt 501 (c)(3) non-profit organization. 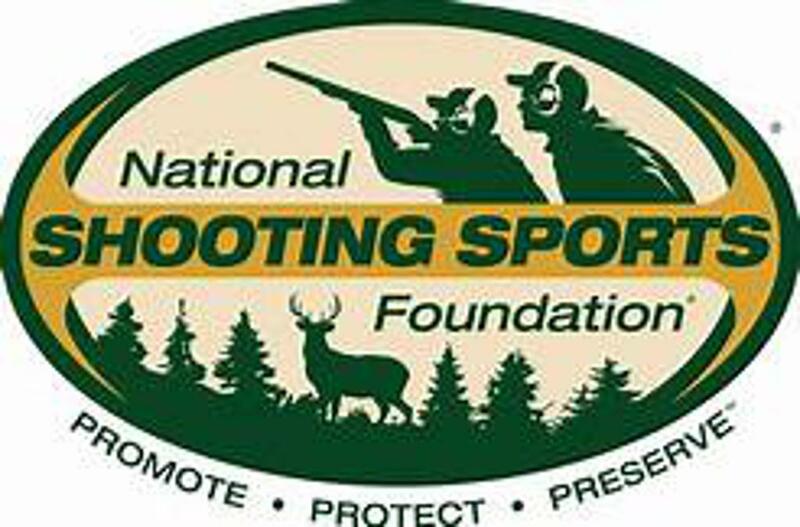 Organizing such an entity, will demonstrate to our state's gun clubs, hunter's associations, state wildlife programs that a firm commitment to support youth shooting sports and shooting in Florida is a valuable endeavor now and for the future. This new entity will show these organizations and our local schools that there is interest in developing shooting sports as a varsity sport similar to other successful programs across the country. ©2019 USAYESS-FL / SportsEngine. All Rights Reserved.